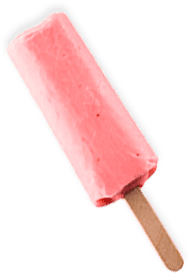 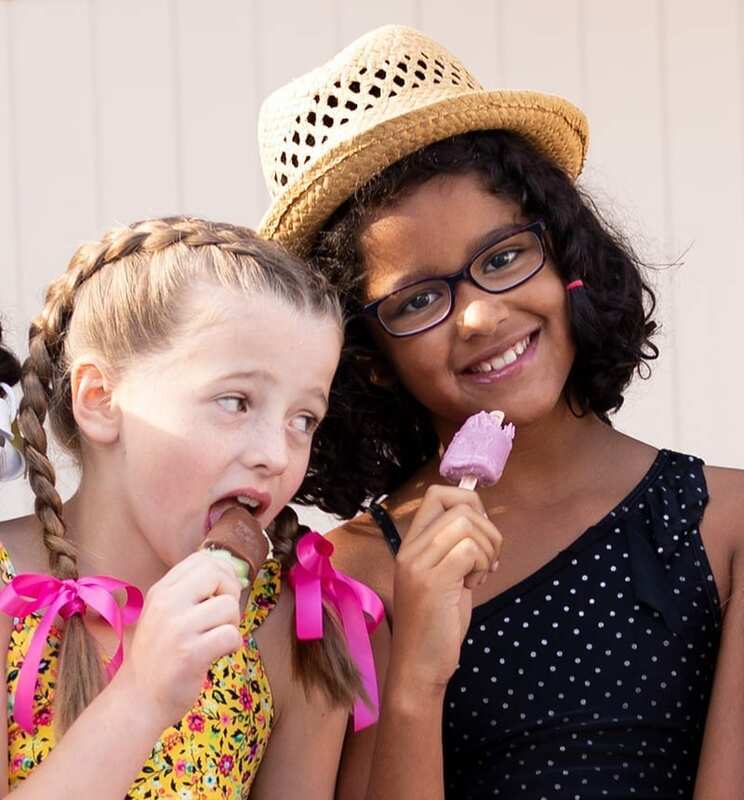 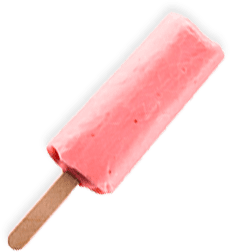 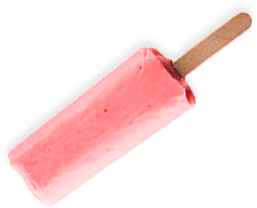 The strawberry healthy ice cream bar is the perfect mix of strawberries and ice cream—it’s not too sweet, but just sweet enough. 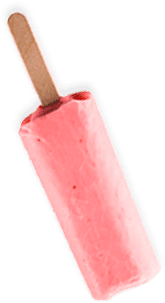 If you like strawberries and ice cream, you will love the strawberry Creamie! 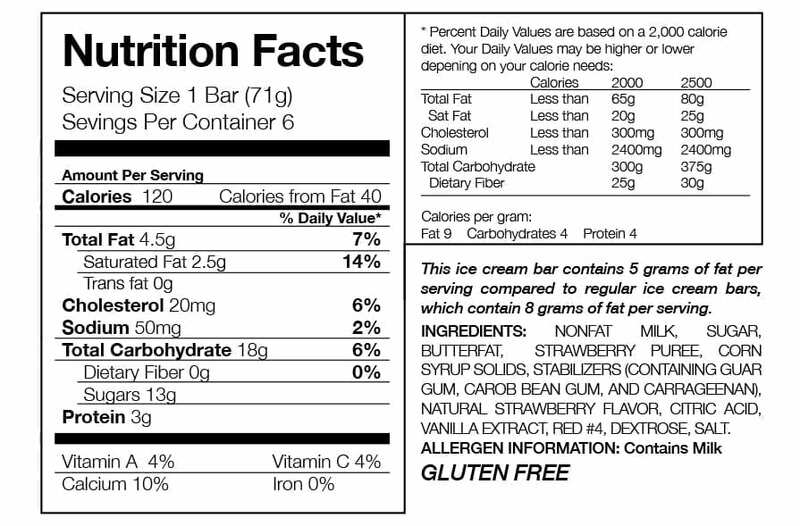 The Strawberry healthy ice cream bar comes in the 6-count box. 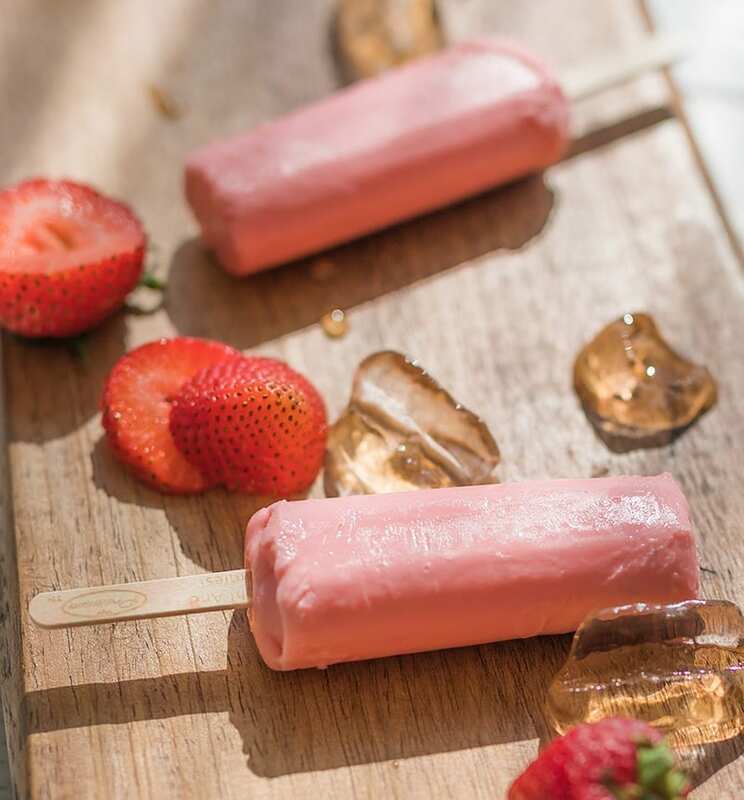 Right now, you can buy Strawberry in select Utah and Idaho grocery stores. 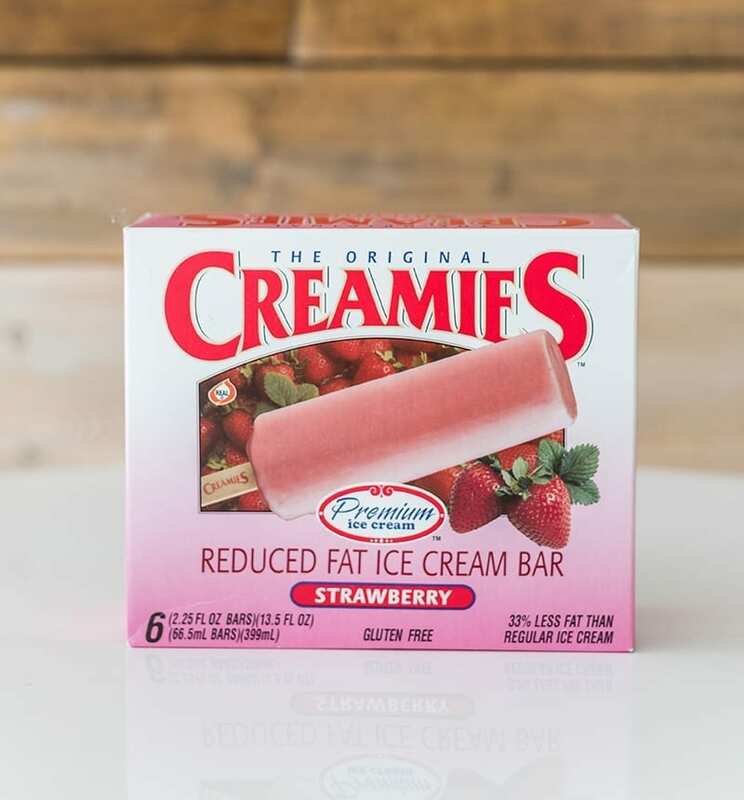 If you would like to have this Creamie at your local grocery store, please request it from them and this will help us get it into your state and store.